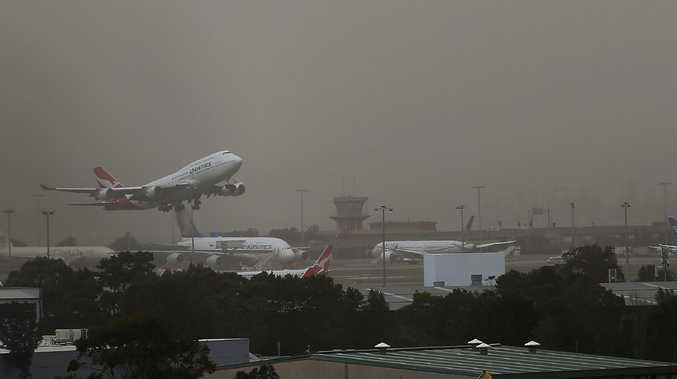 SEVERAL Brisbane flights have today been cancelled or delayed as the dust storm that clouded Sydney yesterday continues to cause chaos at several airports. Sydney to Brisbane flights cancelled today include the Qantas 10.15am and 12.30pm, and Jetstar's 11.30am service. Brisbane to Sydney flights cancelled include Jetstar's 7.20am and noon services, and the Qantas 8.45am flight. Virgin's 10.05am service to Sydney has been delayed. Several other flights to and from Brisbane have been delayed but it's not sure if this is as a result of knock-on effects from the dust storm in Sydney. Passengers travelling today have been advised to check their flight status with their airline. While Brisbane Airport has today avoided much of the disruption, there are still many delays and cancellations at Sydney and Melbourne Airport. 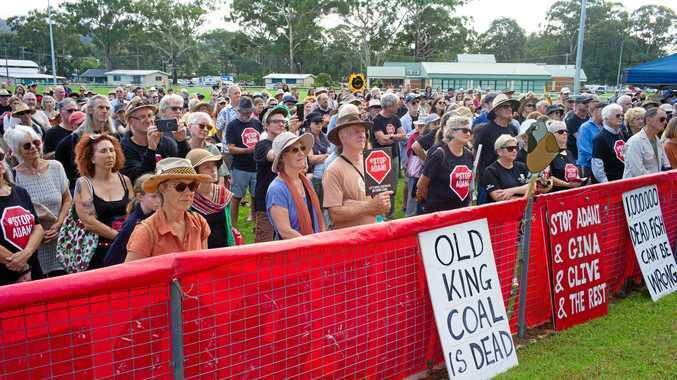 Today's changes come after a dust storm blowing over much of the eastern coast of Australia disrupted thousands of passengers' plans as Sydney Airport was thrown into chaos. The airport was reduced to just one runway as strong wind gusts of up to 70km/h hammered the city. Of 22 flights from Brisbane to Sydney departing between 2pm and 8pm yesterday, no fewer than seven were marked as delayed - many up to an hour - while 10 services have been cancelled altogether.